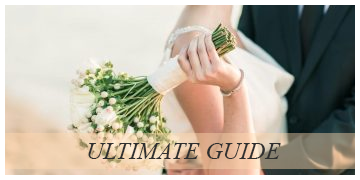 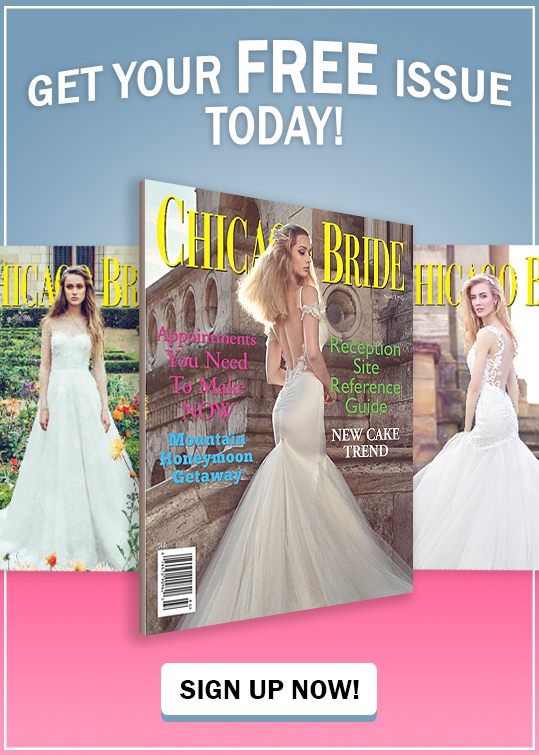 Here at Chicago Bride, we are dedicated to providing you with resources that will make your wedding preparation run as smoothly as possible. 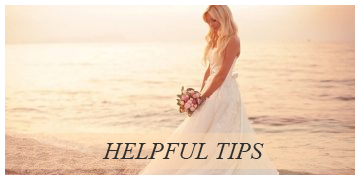 That's why we have plenty of amazing advice to ensure that the journey to your special day is as exciting and enjoyable as the day you got engaged! 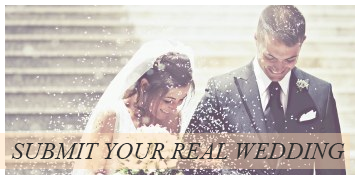 We guarantee you will look and feel flawless throughout the festivities when you check out the Do It Yourself facemasks from Radiant Bride. 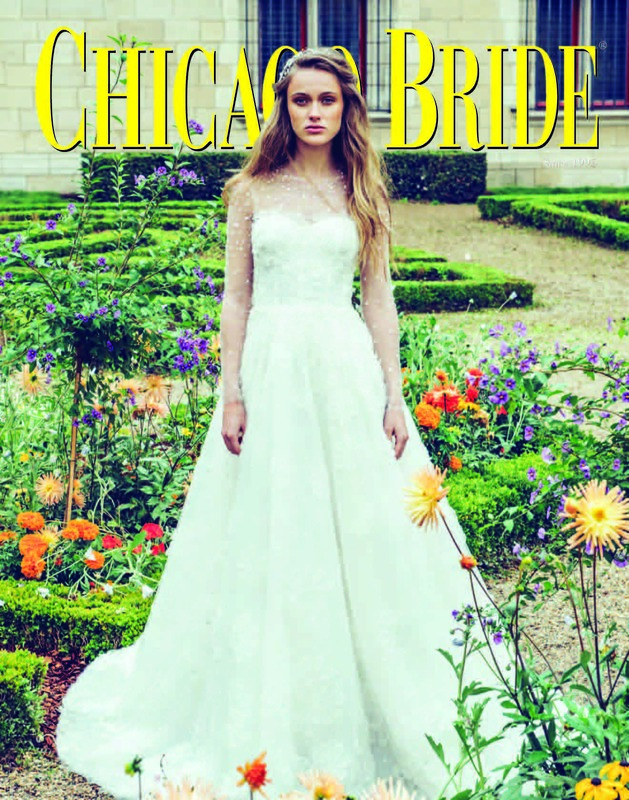 For more brides interested in DIY projects, learn about Chicago's newest bridal app that can save you money and stress on the big day.